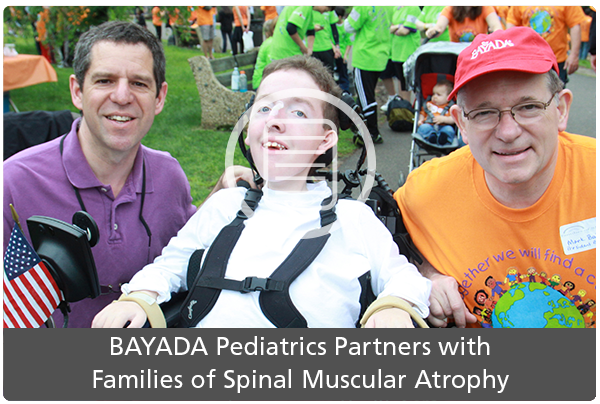 Why Work for BAYADA Pediatrics? Your child needs home care. Families rely on us to help them understand their child’s diagnosis, connect them with supportive resources, and provide information and tips to help them navigate life with a medically fragile child. 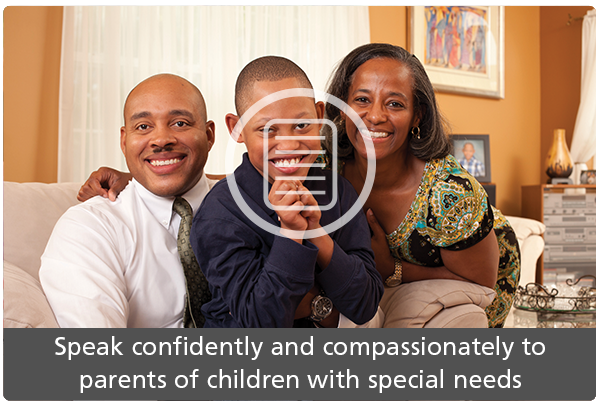 Our comprehensive Family Resources section has been designed with you and your family in mind. We know how important it is for you to find answers to your questions, learn about diagnosis-specific services, connect with other parents and organizations for support, and feel like you’re not alone in your journey. Let us help you and your family be what they should be — a family.